At Construction 4U, we only specialise in new homes and major renovations - it's what we do best! masterpieces, collaborating with clients to bring their special vision to life. 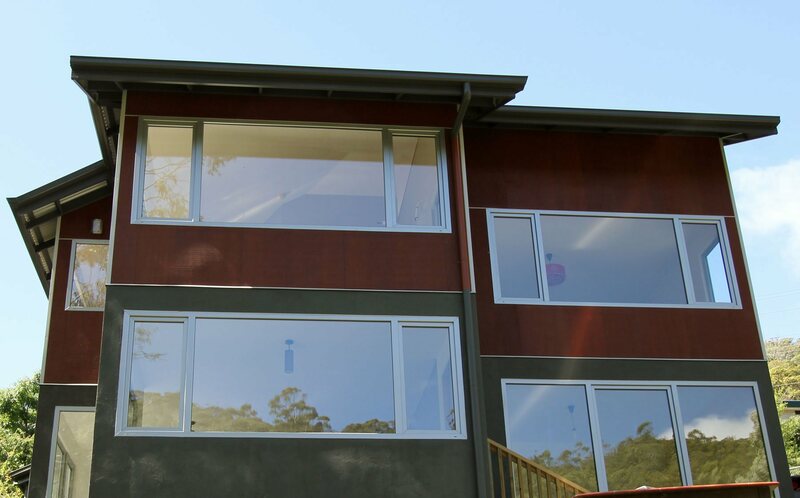 With over 30 years in the building industry, the team of new home builders in Hobart can tackle any challenge, whether it be a Sandy Bay home renovation or custom new home in Hobart. We pride ourselves on an emphasis on quality, endeavouring to deliver materials and craftsmanship of the highest standard. This means your Tassie renovation or custom home will withstand all the wear and tear that comes with everyday living, lasting for generations. 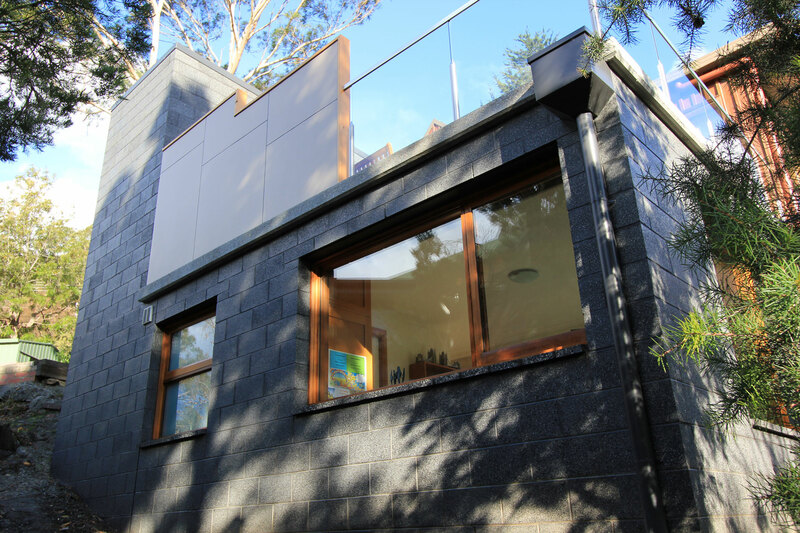 Construction 4U specialises in custom one-off homes and home renovations in Southern Tasmania. We put in the extra time and effort that your project deserves, delivering a renovation that is of highest quality. Our team, led by experienced builder Paul Westwood, aims to provide an outstanding level of service, epitomised by clear communication and regular updates about your home. 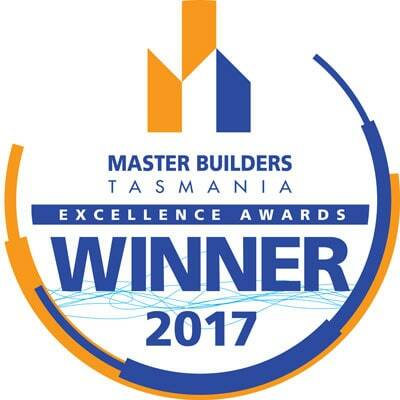 As experienced new home builders in Tasmania, there is no home Paul and his team can’t transform! All projects are based on three fundamental elements: the highest quality workmanship, timeliness and communication and exceptional professionalism. This emphasis ensures an ongoing client focus, with all concerns addressed through your building journey. Are you looking to transform your home or create something completely new? You need the expertise of Hobart’s renovation and custom home specialists! Construction 4U is the perfect partner for your building journey, collaborating with you from initial consultation stages all the way through to handing over the keys and maintenance. With a 350-point checklist that guarantees the highest standard workmanship, you can rest easy knowing that your Tassie home renovation will last for generations to come! 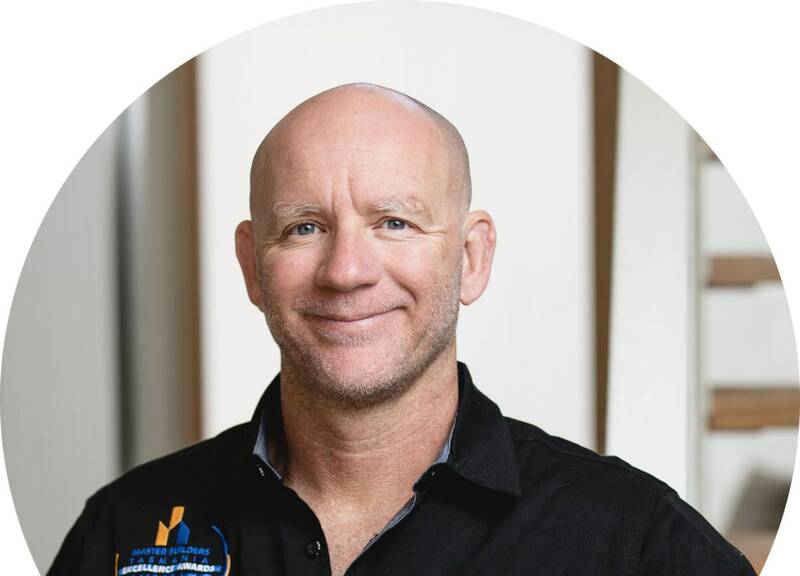 Should you be thinking about a custom home or renovation in Southern Tasmania, request a complimentary consultation with Paul. 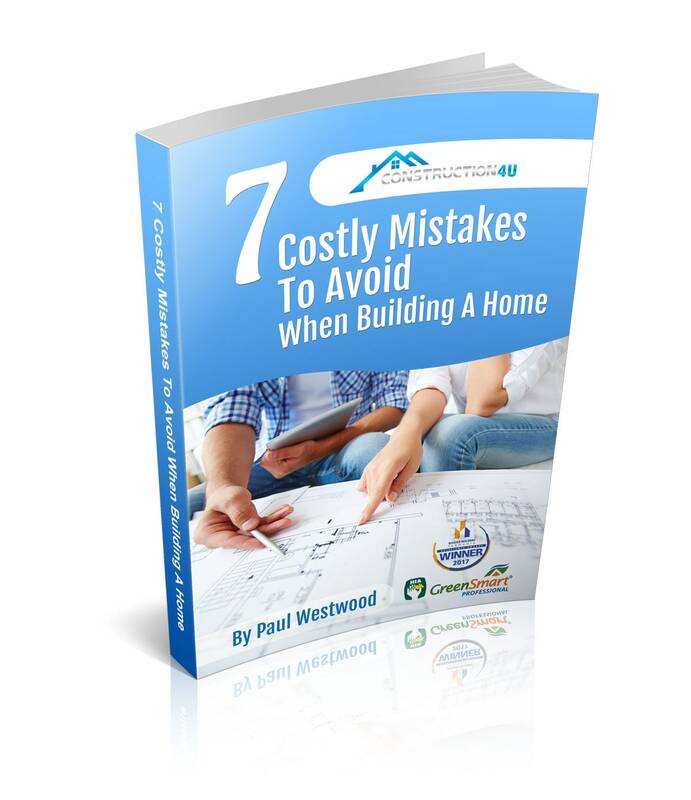 There is no obligation to progress, but it is a great opportunity to ask any questions, learn more about Construction 4U and allay any concerns you have about building in general. Get in touch today to see how we can help bring your Sandy Bay renovations to life!